© 1999-2019 Zippoclub.com - MIH Enterprise. All Rights Reserved. 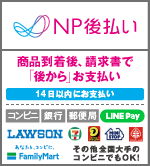 No material found or located on zippoclub.shop-pro.jp may be copied, reproduced or used in any other way without the prior written permission of MIH Enterpirse.